This entry was posted in Uncategorized and tagged business, children, photographs, shipping, ships. 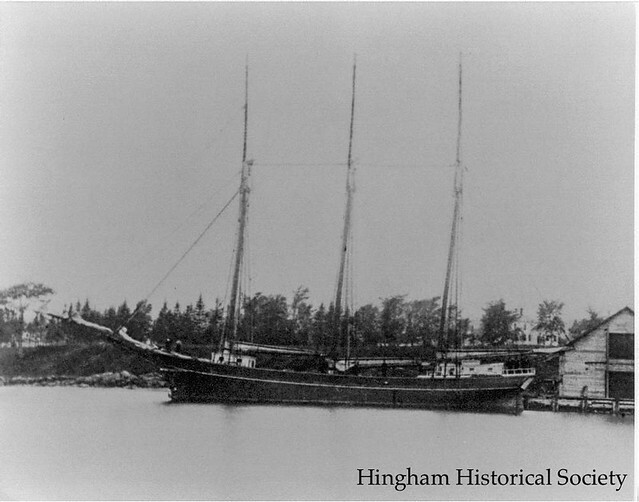 Let’s do an exhibit or publication on the shipping and boat building trades in Hingham. This is fascinating.